Back in 2016, we asked our readers about their feelings when it came to the still nascent trend of removing the headphone jack from phones. At the time, collective opinions were firmly against the concept, but 2016 was two years ago. Not two months later, Google would be cracking jokes at Apple during its Pixel launch event about the phone's "satisfyingly not new" headphone jack, blissfully ignorant of its coming hypocrisy. 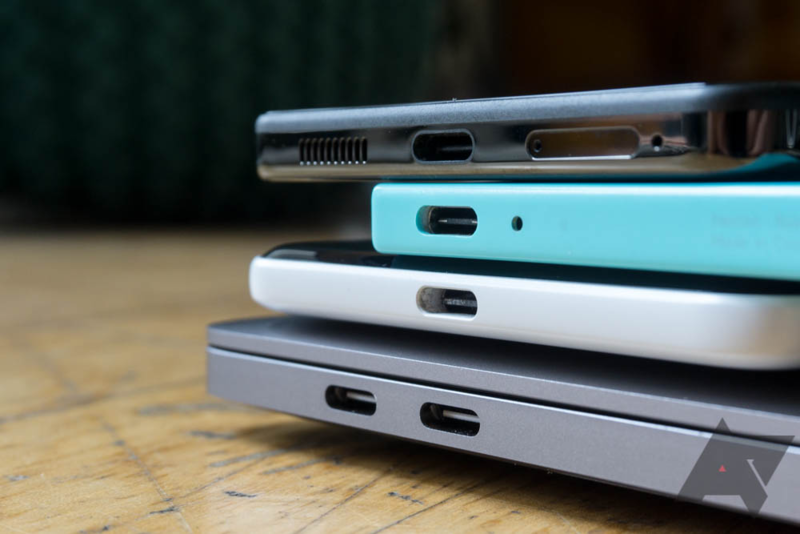 As more and more OEMs drop the jack in favor of the dongle, we're curious if your feelings have changed. 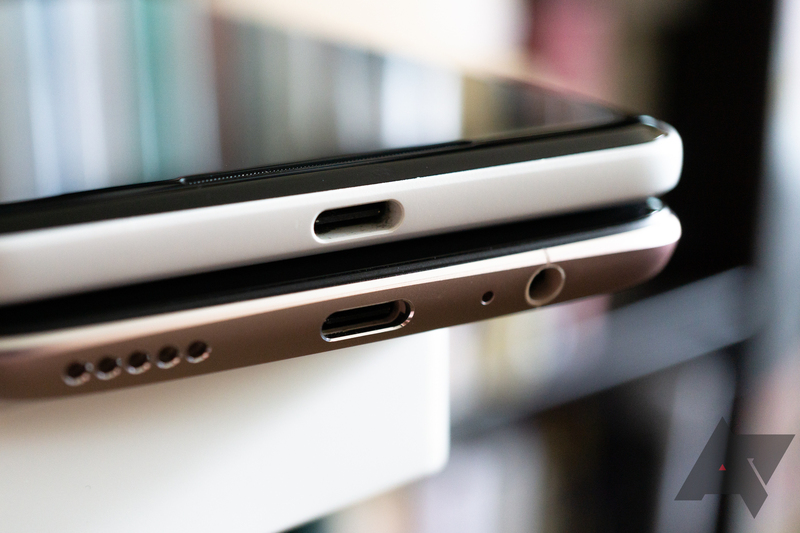 Would you buy a smartphone without a headphone jack now, in 2018? Imagine, then, what would happen if Apple was to remove the charging and data port from the iPhone entirely. It's not as wild as it sounds. A report from trusted Apple leaker Mark Gurman recently revealed that the company had considered doing just that with the iPhone X. 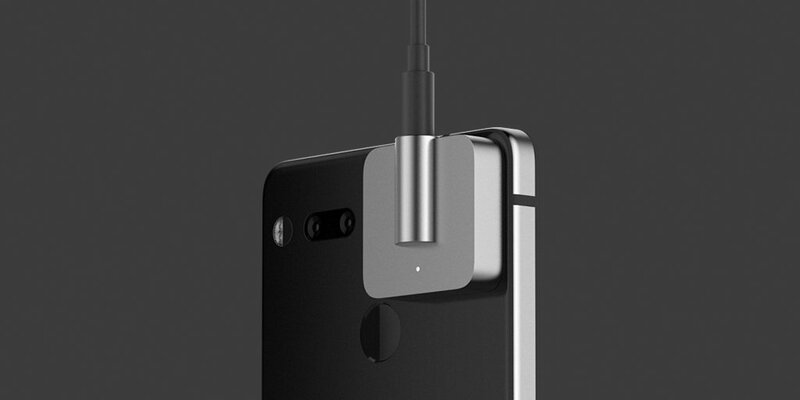 Essential is one of the many smartphone makers that has eschewed the headphone jack, but what's this? 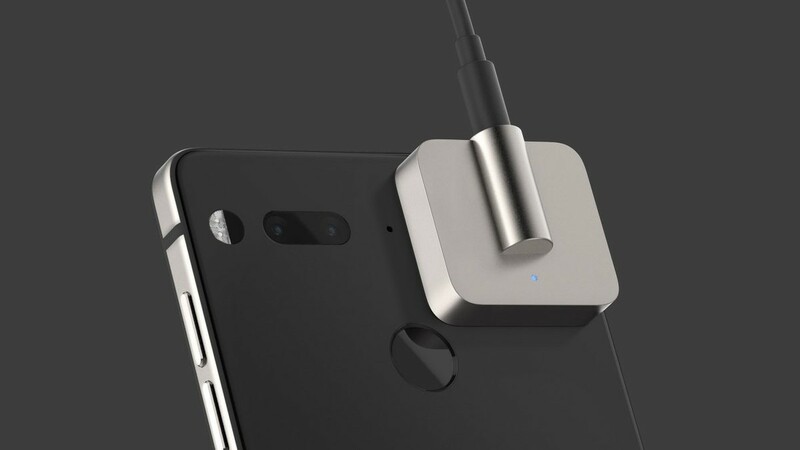 You can get your headphone jack back thanks to Essential's modular accessory ecosystem—an ecosystem that will consist of two devices as soon as the new headphone jack adapter comes out. 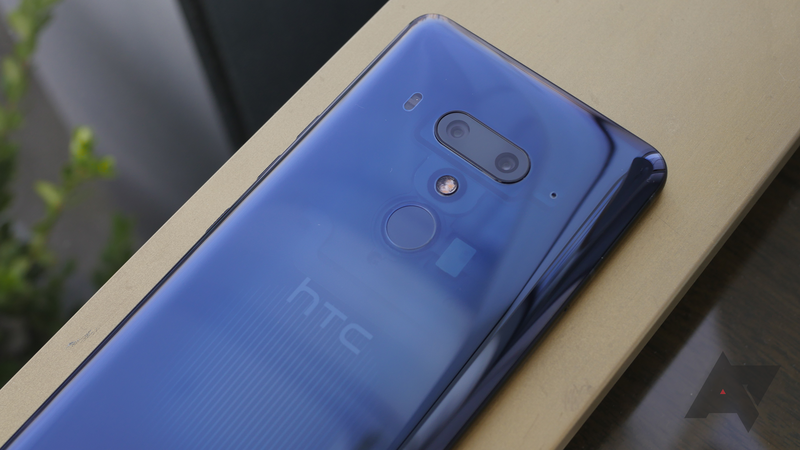 HTC is going out on a limb with the U12+, which starts at $800 and won't be sold through carriers. You would expect to get all the bells and whistles when you spend that much on a phone, but HTC is cheaping out on the accessories. This phone lacks a headphone jack as so many others do lately. However, the U12+ won't come with an adapter for your 3.5mm headphones, either. OnePlus has discontinued sales of the 5T in North America, indicating that a successor is coming soon. 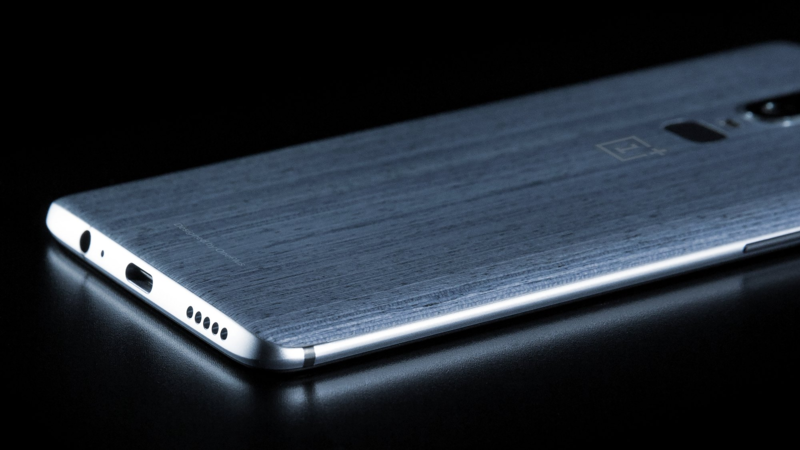 After teasing his followers with an impromptu poll on his Twitter, Evan Blass has revealed his first photo of the OnePlus 6. There are several things to get excited about here. 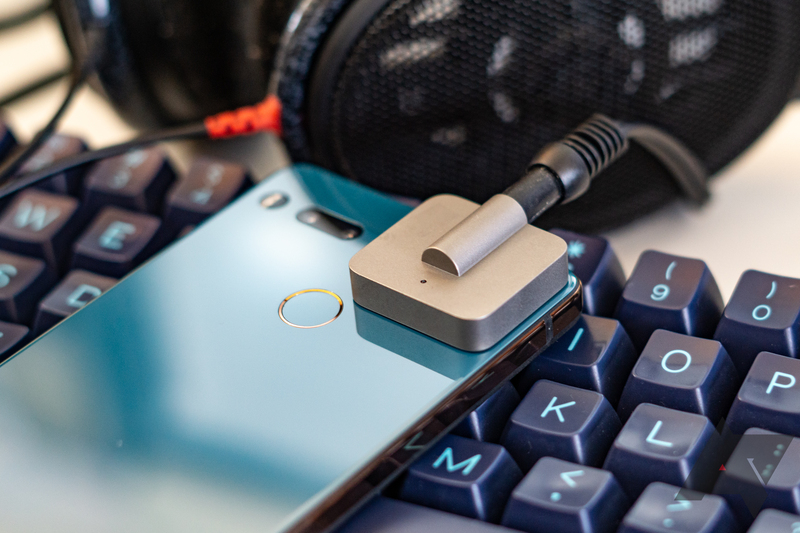 Unfortunately, the trend of removing headphone jacks from smartphones isn't ending anytime soon. Sony revealed its new flagship devices at Mobile World Congress last month, and among other major changes, there is no headphone jack to be found. 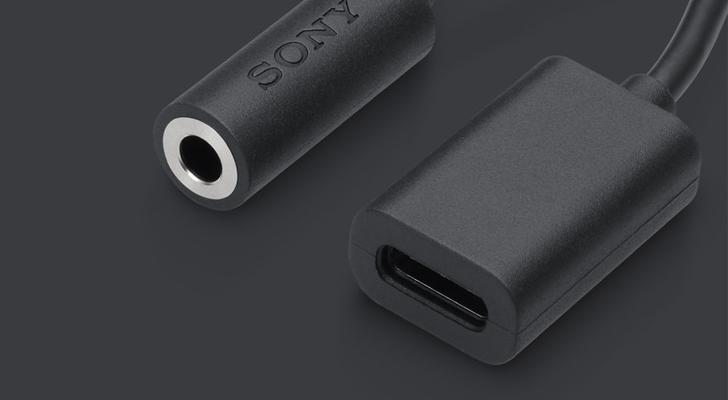 Sony will include an adapter with those phones, but if you need to charge and listen at the same time, the company is more than happy to sell you a more complicated (yet still terrible) dongle. 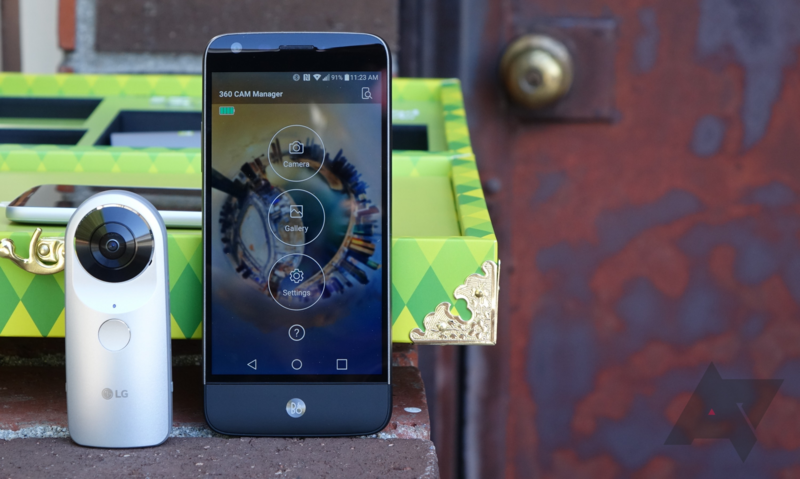 We get a kick out of hardware mods here at Android Police. They're fun to see, and occasionally fun to do, especially when they make up for a product's shortcomings. Enter the Google Home Mini, a device which we mostly liked (when it wasn't bugging out). It did have one slight deficiency, though, and that was volume. It just didn't get very loud. But the folks at YouTube channel SnekTek took that as a challenge and installed an audio output jack for external amplification. 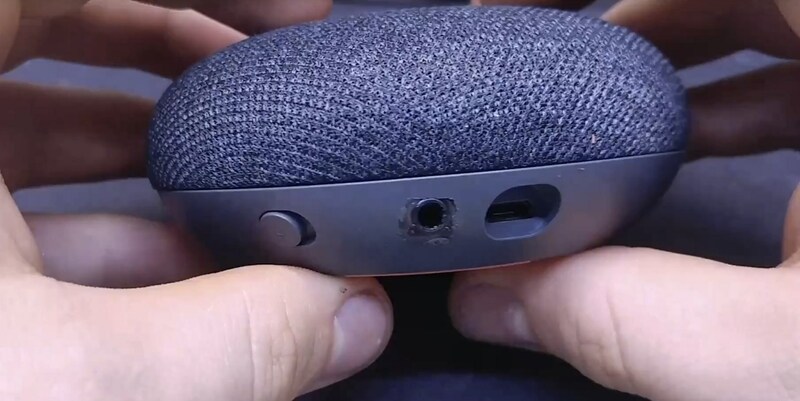 That's right, this Google Home Mini now has one feature up over the latest Pixel 2 phones: it's got a headphone jack—sort of.